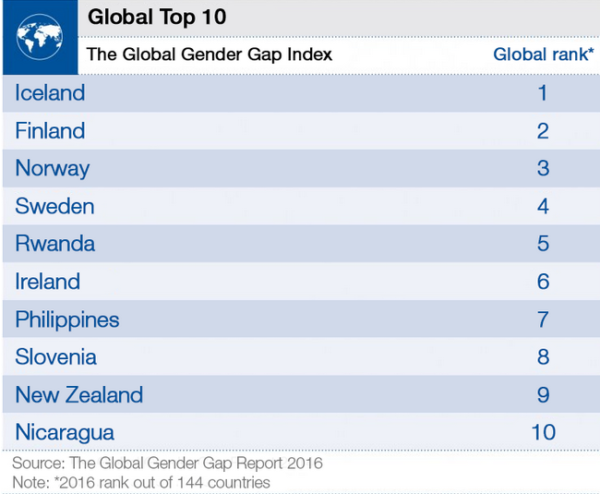 Iceland is the global champion of equality between women and men. The WPL Annual Global Summit 2017 – titled, “We Can Do It!” – applauds the political action of Iceland, which demonstrates that gender equality does not have to remain a theory, but can become reality. In this spirit, the WPL Annual Global Summit provides the forum for exchange on best practices around the globe: leadership, legislation and political agenda-setting that creates results. 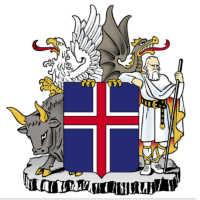 For eight years, Iceland has been number 1 in the World Economic Forum’s gender-gap index, which examines disparities between men and women in terms of political empowerment, economic opportunity, education and health. Find out more here. The Summit will also provide a forum for exchange on political best practices and experiences, leading to impact on legislation and political agenda-setting. 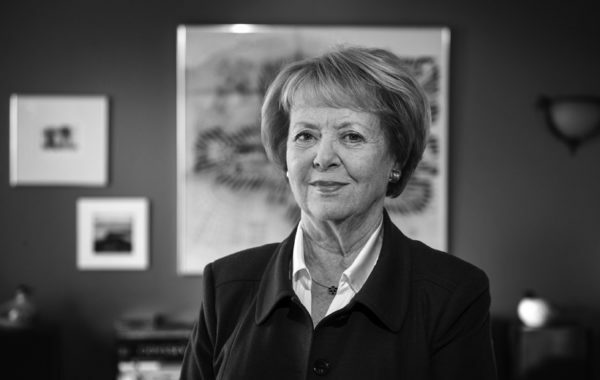 The Summit will take place under the special aegis of Vigdís Finnbogadóttir, who is among the distinguished participants. 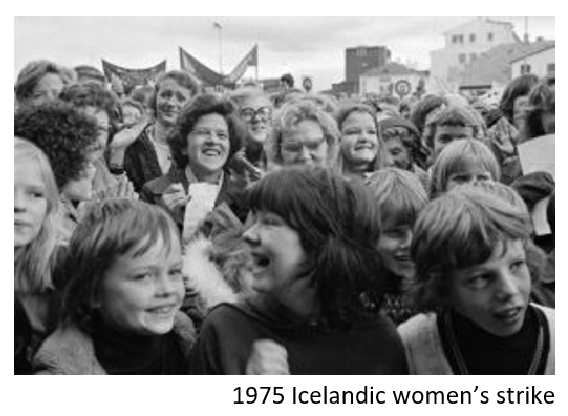 Icelanders made Vigdís Finnbogadóttir the world’s first democratically elected woman President in 1980. 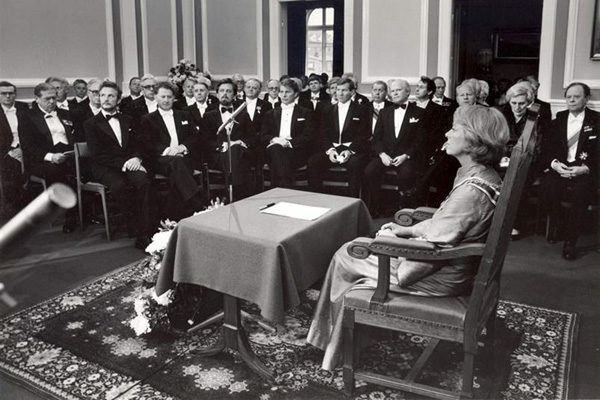 Finnbogadóttir, who served longer as president than any woman from any country, also founded the Council of Women World Leaders (CWWL) twenty years ago.